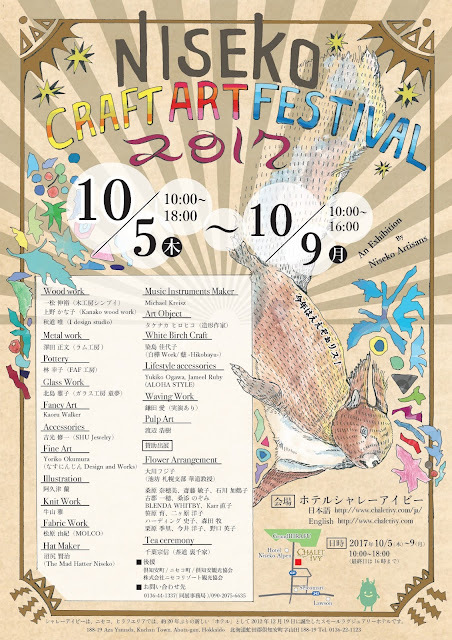 Everyone is welcome to this exhibition by Niseko artisans! Enjoy the amazing variety of art pieces – also available for purchase – representing Niseko! We look forward to welcoming you to Chalet Ivy for this fun autumn festival!